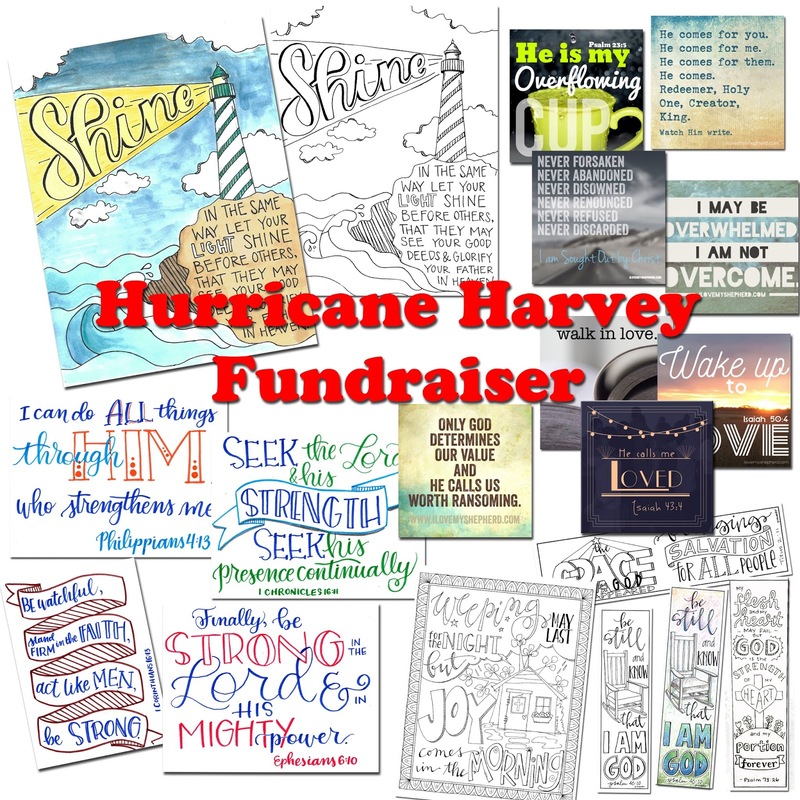 Pure Joy Creative: hurricane harvey fundraiser!! I'm not someone who likes to sit around and do nothing. Don't get me wrong I LOVE a good nap but to just sit around when there are things to be done isn't like me. So when I started seeing the news of the devastation in Houston and other parts of Texas I was trying to figure out what I could do. What can I do, the mom of five who lives 14 hours away from Houston? What can I do to help since I can't go physically to Houston to help muck out houses like I did after Katrina. What can I do? As I was praying for the people of Houston and surrounding areas I thought about how I could get money there because honestly sometimes people just need money after natural disasters. We can send all the clothes and stuffed animals we want but if there is not a structurally sound house to put those clothes and stuffed animals in then it is kind of pointless. And don't hear me saying that sending clothes and stuffed animals is not a good idea, sometimes they just need money for building supplies and food. So I thought of a fundraiser. I thought about trying to find a way to get people to donate money to a good solid organization whom I know would use the money to help the people of the Houston area the best. 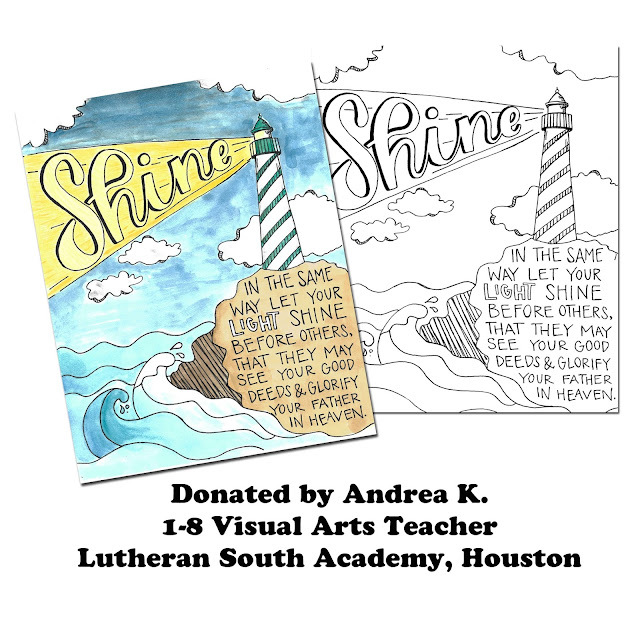 Here is my fundraiser. I have asked a couple of my friends to donate digital files that you can print as you wish and use however you would like. 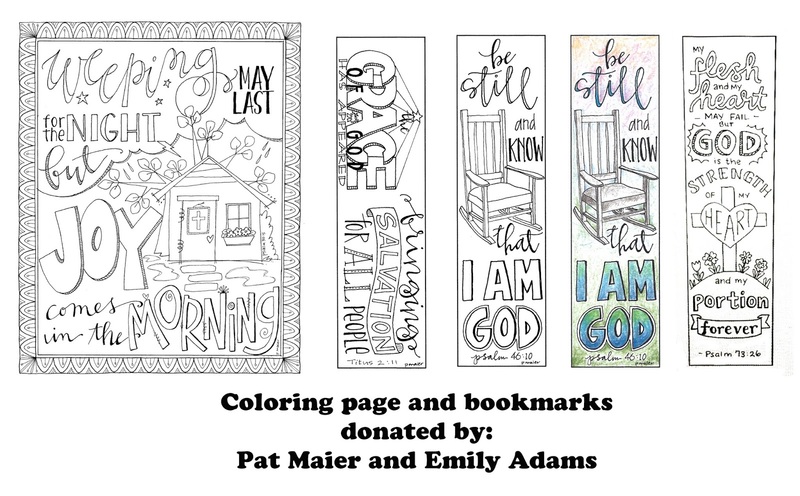 Once you make a donation to one of two places, that I list below and email me (purejoycreative at gmail dot com) a screenshot of your donation confirmation, I will send you a link (within 24 hours) so that you can download these files and use them to color, decorate with, pass out to friends, encourage others, put in your Bible or planner...really you can use them however you'd like. These files are yours and we only ask that you not share the downloaded files or the link with others. Online — Harvey donation form. Text — Type LCMSHarvey into the text message field and send it to 41444. You’ll receive a text back with a link to a phone-friendly, secure donation form. Phone — Call 888-930-4438 to make a credit-card donation. Calling hours (Central time) begin at 8 a.m. and have been extended this weekend to 9 p.m. Thursday, 8:30 p.m. Friday, and 7:30 p.m. Saturday, Sunday and Labor Day Monday. 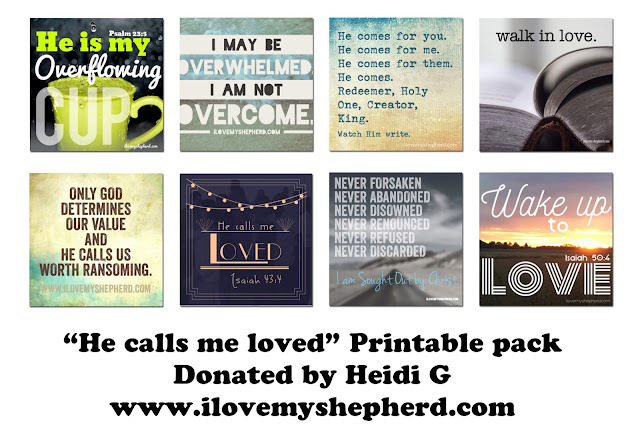 Mail — Make check payable to “The Lutheran Church—Missouri Synod” or “LCMS.” On the memo line, please write “Disaster Response/Relief” or “Hurricane Harvey.” Mail your donation to: The LCMS, P.O. Box 66861, St. Louis, MO 63166-6861. 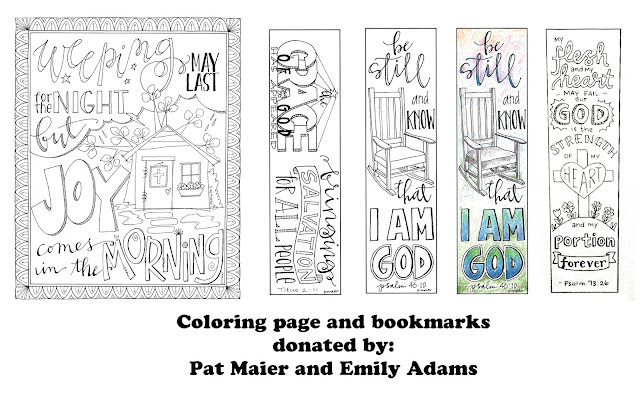 Or you can donate to the Texas District of the LCMS by going to this website. Here are the downloads you will receive!! More than anything the people of Texas need our prayers. But your donation can go a long way!! Please consider how you can help!! Please share this with others so that they too can donate and receive a little THANKS along with their donations. I may be adding more pages to this download soon!! This is awesome what you're doing!